The Premier League & The FA Facilities Fund is helping a Manchester school benefit pupils as well as the local community. Dean Trust Ardwick opened as a secondary school in a tough Manchester suburb in 2016. The school had many things to be proud of, including a 3G pitch, but it was still a struggle to get pupils and the community to use the facility throughout the day. But a grant of £676,098 from the Premier League & The FA Facilities Fund has enabled Dean Trust Ardwick to open a new pavilion. Its much-improved changing areas, a multifunction room as well as an office and reception space means not only the pupils at the school, but the community can now use the sports facilities outside school hours. Andy Burnham, Mayor of Greater Manchester, opened the venue. "Grassroots sport is so important to our area," Burnham says. "The school's new sports pavilion, and their other excellent facilities, will be of real benefit to its students and all other users." Tarun Kapur, the CEO of the Dean Trust, is delighted by the potential offered by the new facilities. "Ardwick is one of the most deprived wards in the country," he says. "We had two changing rooms and 1,200 children, which is clearly not enough. We wanted to make it a true community school. "The pavilion is here for the children of the school but more importantly for the community that we serve." 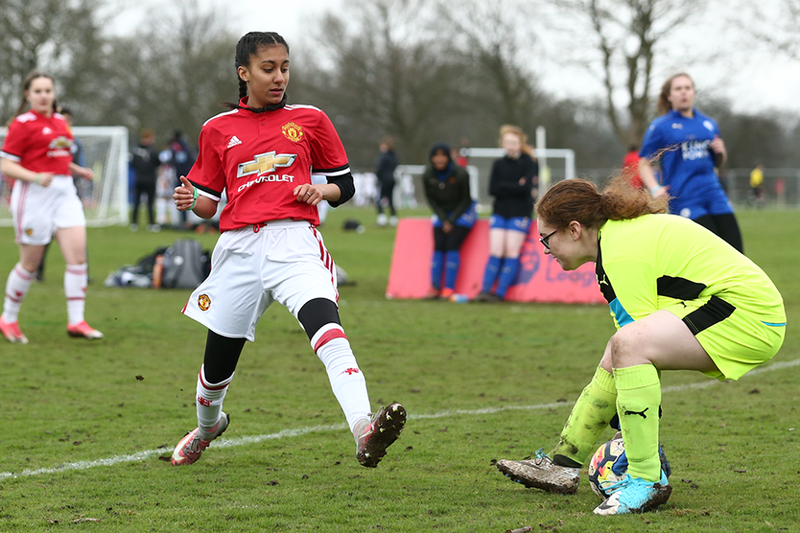 The school also has a close working relationship with the Manchester United Foundation, which has a permanent Community Development Officer based on site. "For those youngsters who could just drop off the edge, the Foundation helps us to spot them early and re-engage them," adds Tarun. "It's a route to college, university and employability."